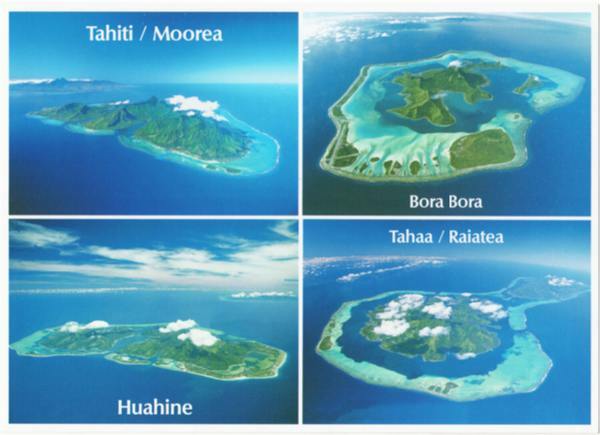 The Tahiti and her Islands calendar - 2009 is about 28 pages. Two pages illustrate each month of the year: on the first page a picture of dream and the second, the ephemeris of the month with a brief description of the picture. American holidays are included.